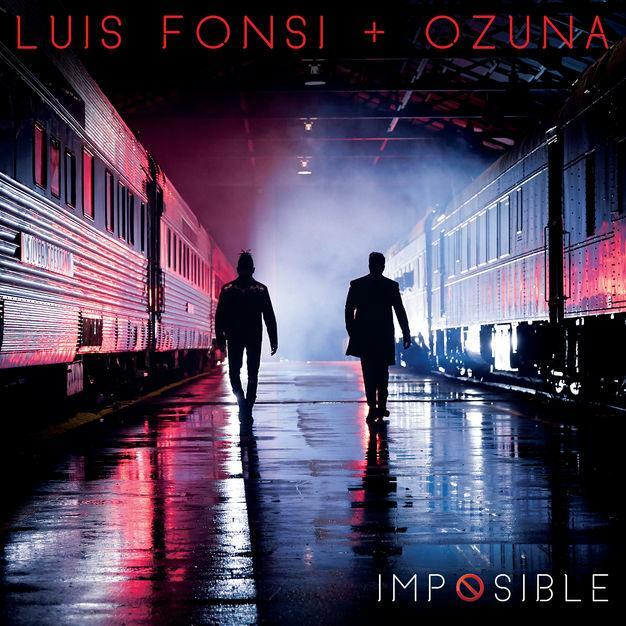 Home>New Songs>Luis Fonsi Songs> Ozuna Guests On Luis Fonsi's New Hit "Imposible"
We all know how large the reach was for Luis Fonsi's "Despacito." The remix and the original version were equally popular in all parts of the world, bringing Fonsi into the spotlight in English-speaking parts of the globe. Obviously, we know Justin Bieber's remix a little better than the original but if you've travelled to any Latin American countries in the last few years, you've heard "Despacito" overplayed on the beach and you've probably done a little dance to it. It's just an inherently happy track. Fonsi is back to his magical ways, crafting a song with Ozuna this time around for their new collaboration, "Imposible." The two are some of the biggest stars in Latin pop at the moment with Ozuna extending his reach to a decent number of American tracks this year. There's no saying exactly how big this song will be but from the sounds of it, it has crazy potential to be a "Despacito" type single. There's bound to be a large number of remixes that will be created for "Imposible," and with the height of Latin music at the moment, this is bound to get radio play around the world. What do you think of their latest track? Let us know in the comments. OVO's Plaza Is Ready To Change The Game On "Switch"
Kodie Shane Is Back With New Single "Thinking Bout U"
SONGS Ozuna Guests On Luis Fonsi's New Hit "Imposible"